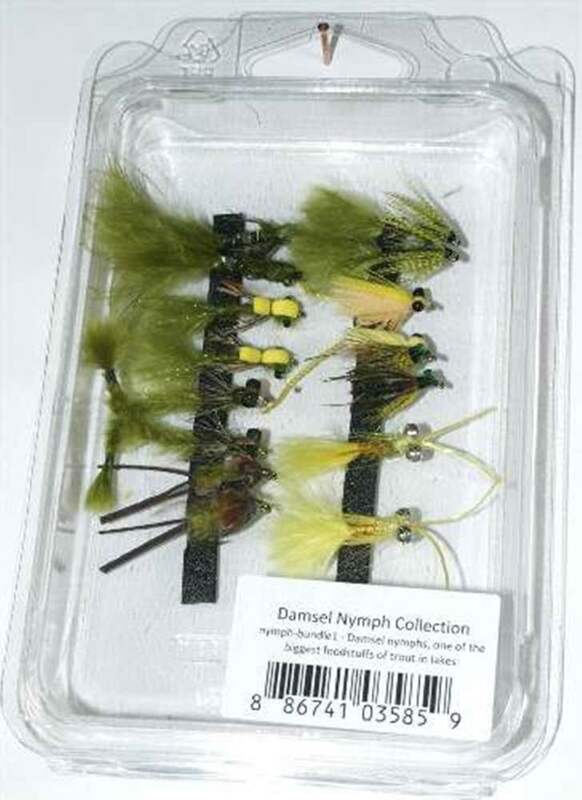 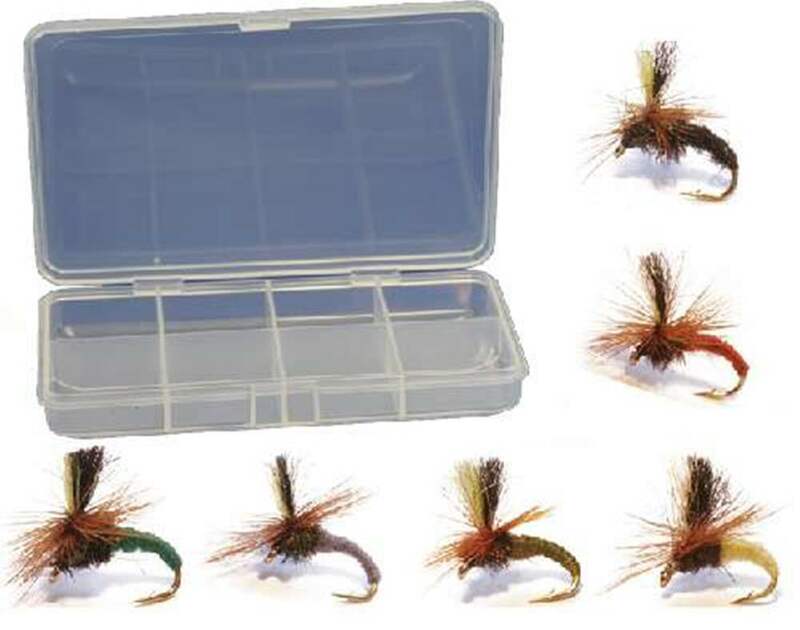 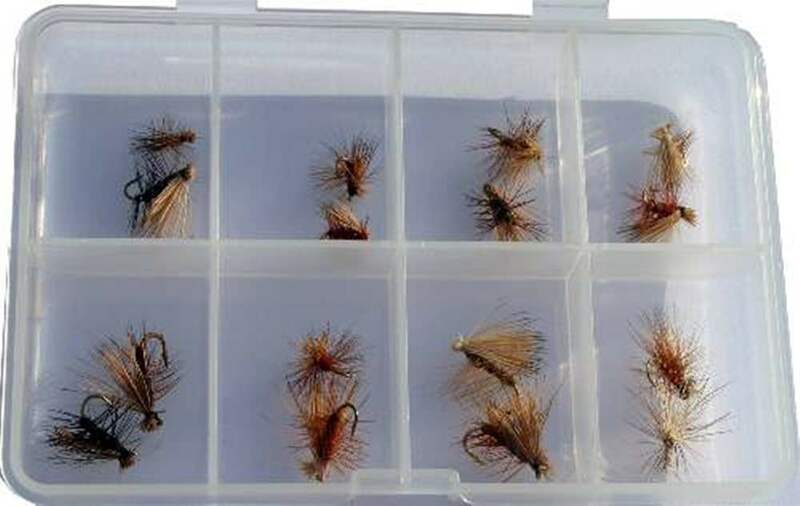 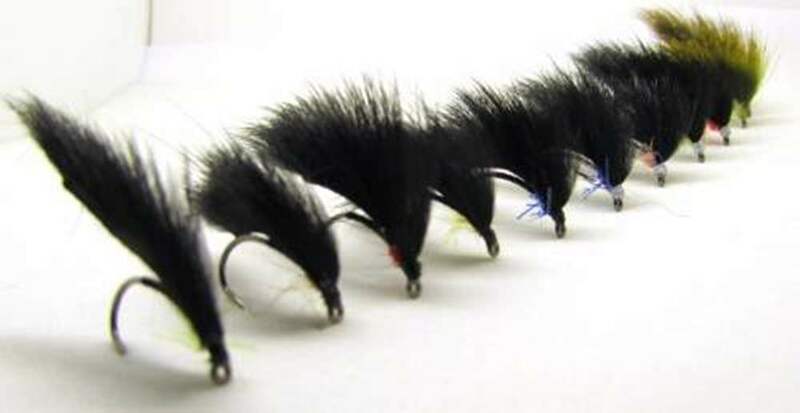 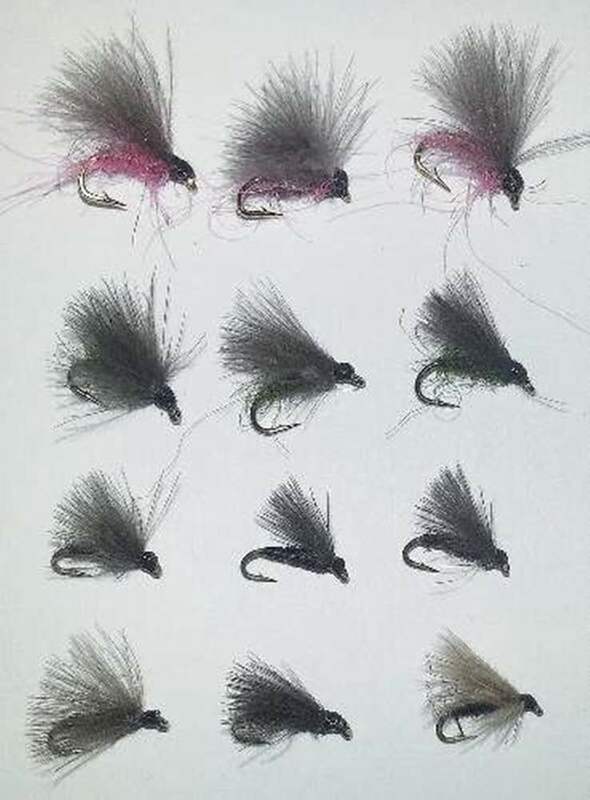 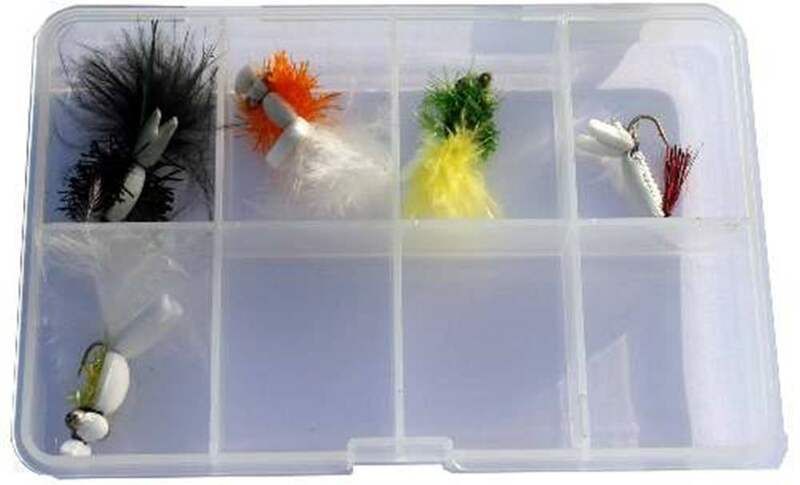 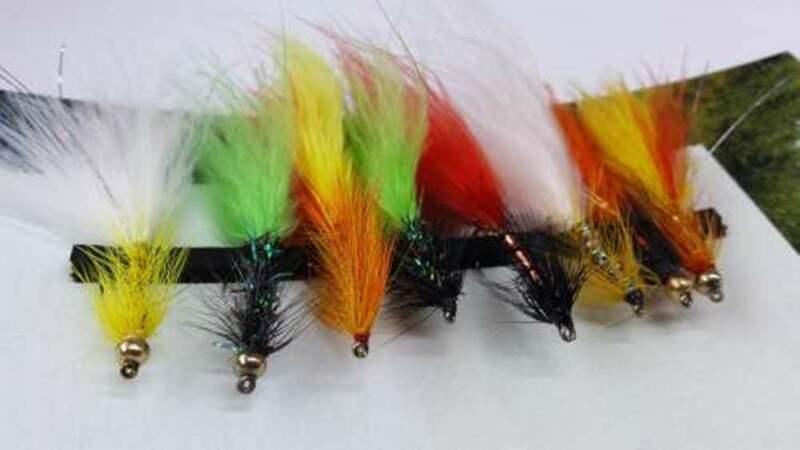 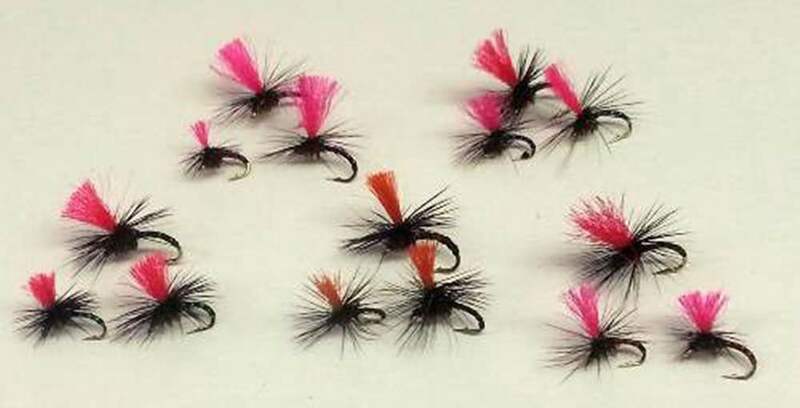 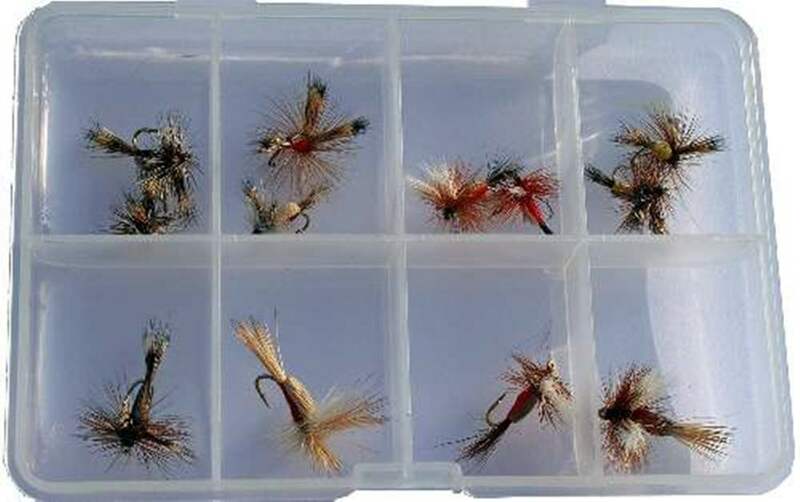 It you are going to a river in summer then try our micro fly selections, a range of flies including Griffiths Gnats, F Flies and other micro flies all in one fly selection pack. 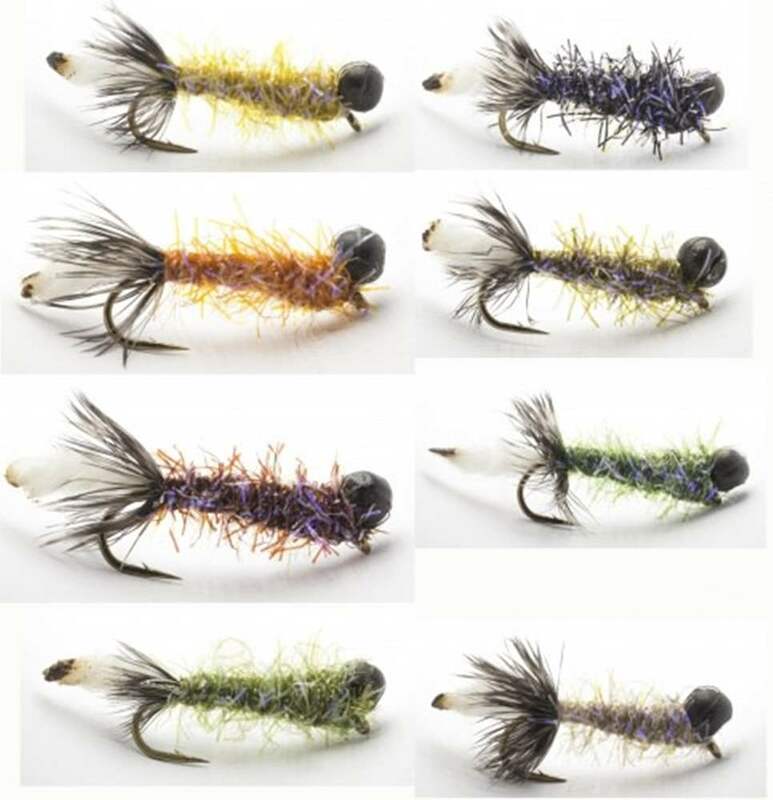 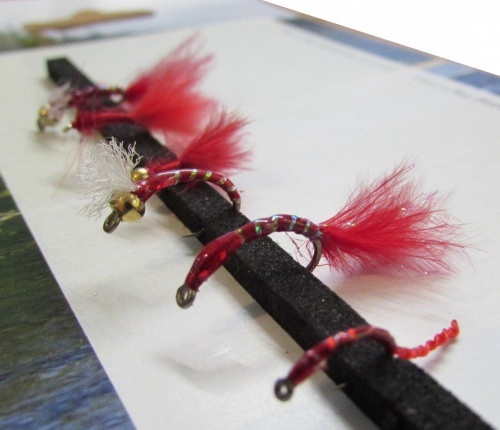 We have packaged a range of different trout fly selections for rivers and lakes and different conditions and types of fishing. 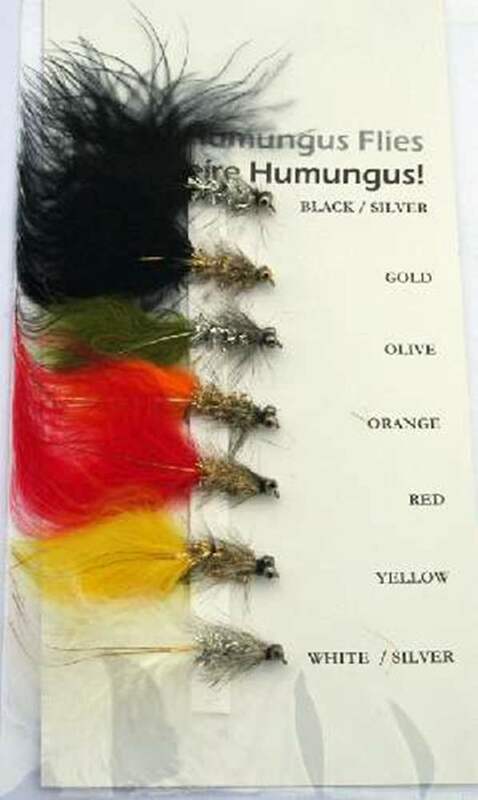 Our complete selections cover individual flies like nomads where you can pick a complete fly collection in one go or Competition Blobs all in one package ready to fish. 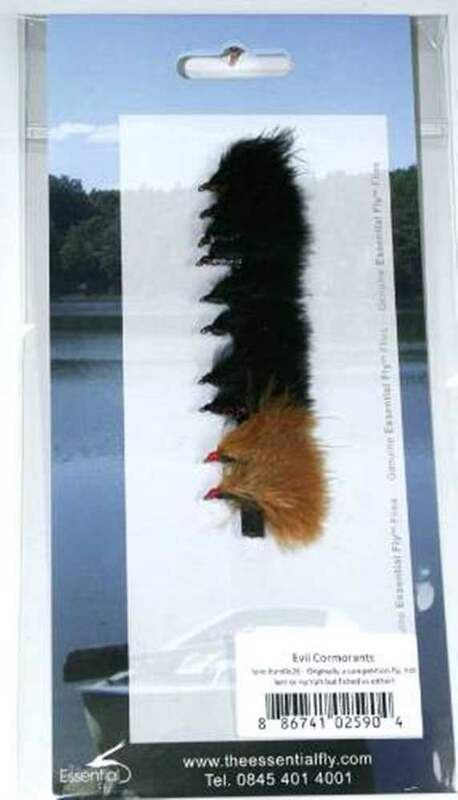 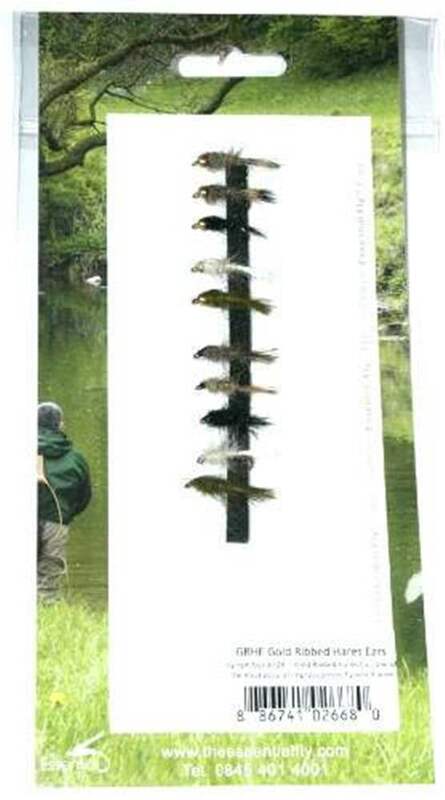 Different techniques are catered for with our Washing Line Rigs and Lake Collections of flies. 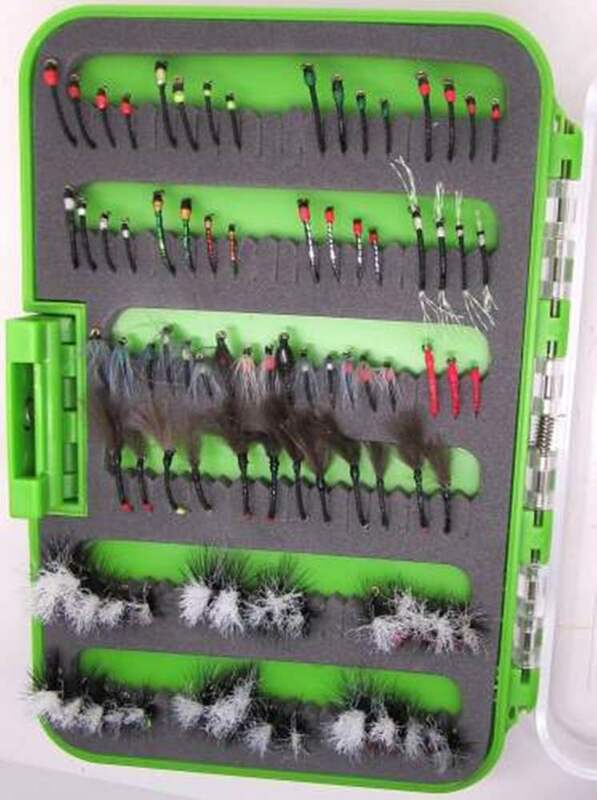 With selection packs for trout fly fishing on rivers or stillwaters we make it easy for you to organise that trip. 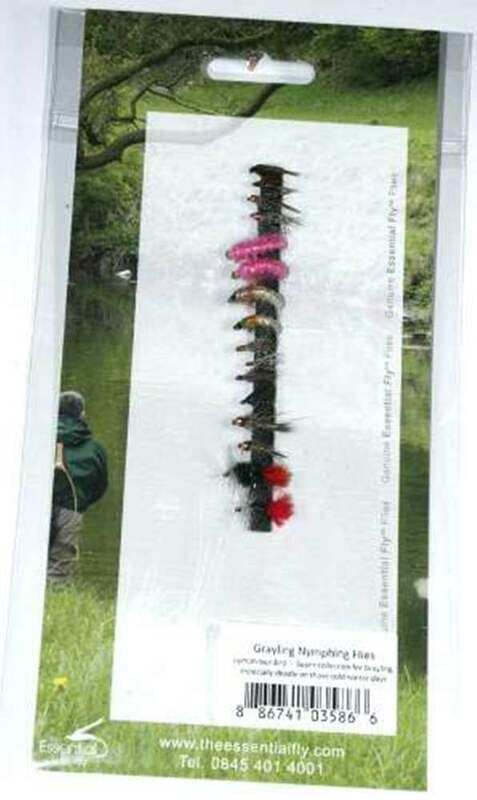 With our selection packs you receive tested and proven flies ready to fish.